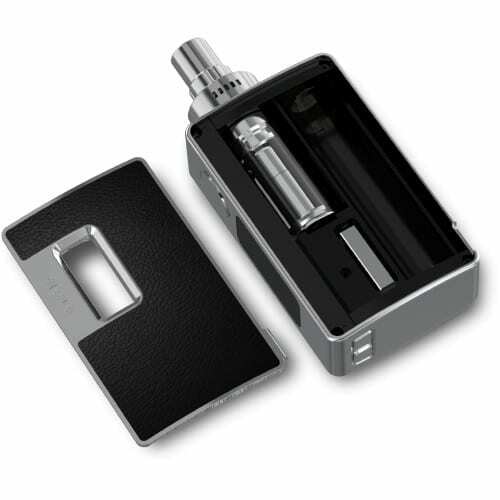 The new Evic AIO 75W TC from Joyetech is an Ultra Sleek new and greatly improved Leak Proof All-In-One Box-Style unit. 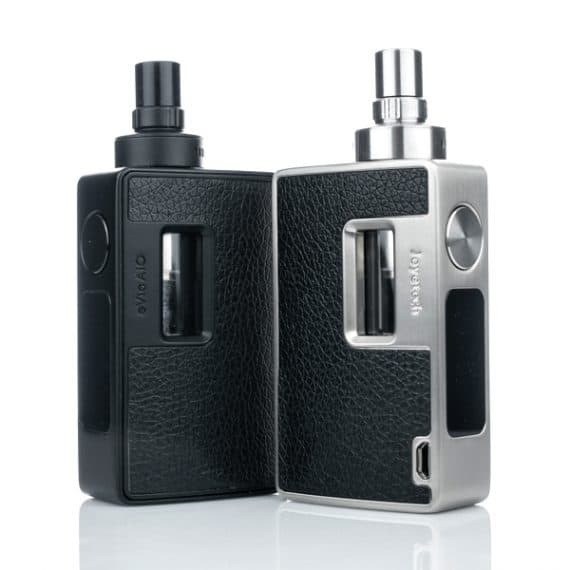 The Evic AIO 75w TC is based on the design of the original Joyetech AIO, and incorporates certain features and the Firmware similar to the Joyetech E-Grip 2. Featuring a 3.5ml cup-like tank, the Joyetech Evic AIO 75 comes with Temperature Control and Adjustable Wattage Modes(up to 75w) and also comes with a wide variety of coil types for all vaping styles, in both Wattage and TC modes. 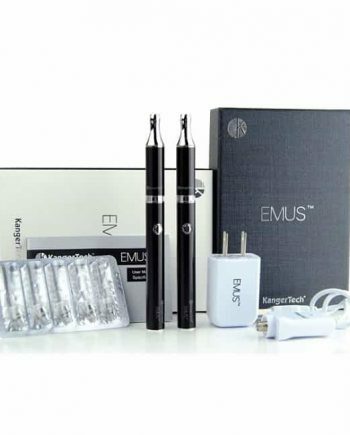 This Starter Kit comes fully loaded with the new Cubis Pro Tank design, featuring even more adjustable airflow, and a new top fill design, that allows you to keep the coil installed while filling. 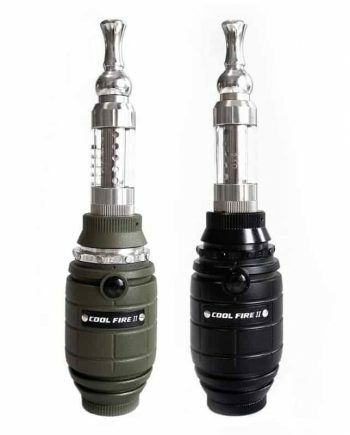 The Joyetech Evic AIO 75 uses all of the coils currently available for both the Cubis and Cubis Pro tanks, along with the AIO coils. Available in Black, Red, and White. USB charging (cable included) and new OLED ultra clear display.